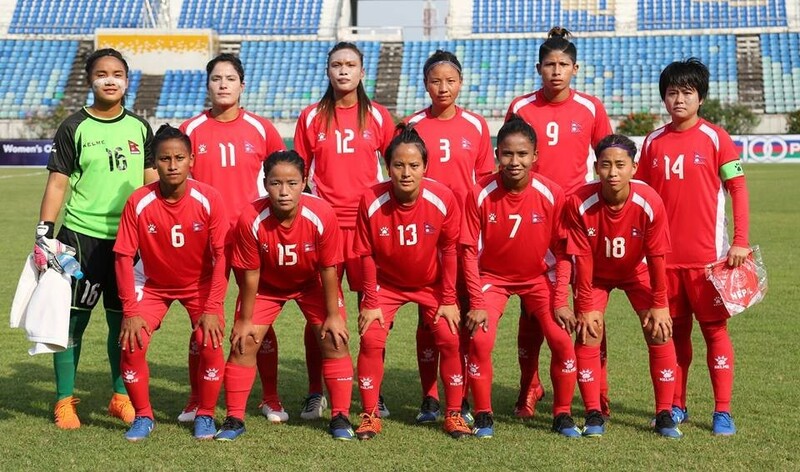 Kathmandu – The national team which entered the second round under the Olympics Women Football Asian Qualifier in Myanmar is returning home today. The team will arrive in Nepal today noon, said the All Nepal Football Association. Nepal entered the second round without suffering loss in all three matches. Myanmar and India, which are in the Group 'A' alongside Nepal, also entered the second after becoming winner and runner up respectively. The winner will qualify for the 2020 Summer Olympics.